Home / Vlisco / vlisco parade of charm / WIN AN EVENING CLUTCH FROM VLISCO LATEST COLLECTION "PARADE OF CHARM"
WIN AN EVENING CLUTCH FROM VLISCO LATEST COLLECTION "PARADE OF CHARM"
Vlisco is giving you the chance to win an evening clutch from their latest Parade of Charm collection. This compact little clutch is both contemporary and cool. Play their Memory game, sign up for the newsletter and you’ll be automatically entered to win. 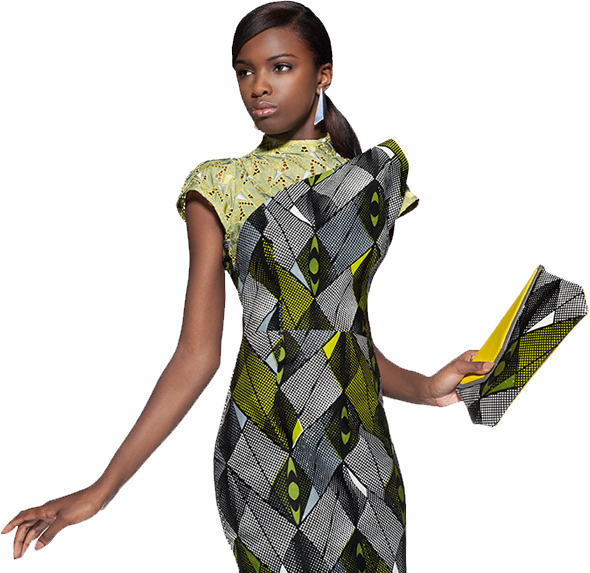 Before you know it, you may very well be one of the lucky winners of this stylish Vlisco evening clutch. Good luck! This promotion is open to all entrants who join this contest and register for the Vlisco newsletter. Current registrants can also enter the promotion by re-entering their details.